The trend for increased light-weighting in the automotive market represents a growth opportunity for aluminum sheet, castings, forgings and extrusions. The latter are particularly suitable for applications such as crash structures including bumpers, crash rails and side sills along with structural body components. The successful performance of an extruded product relies on the combination of the profile shape and the underlying material properties. 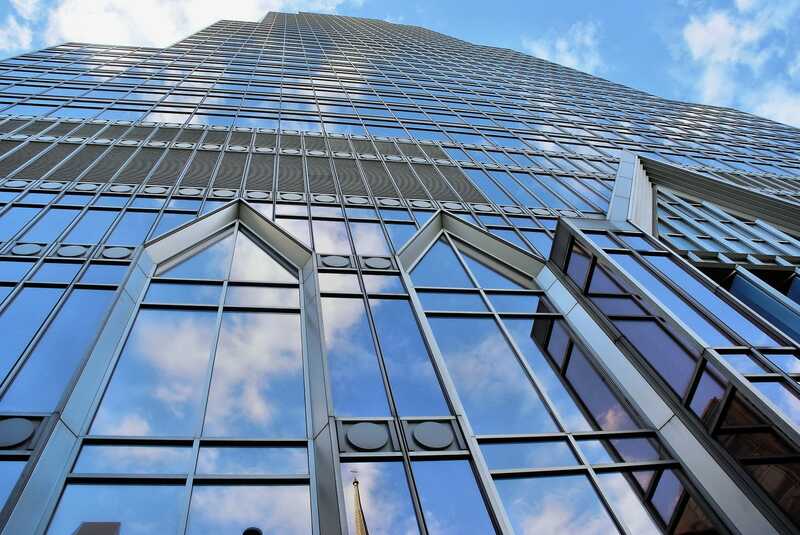 Thin wall multi void profiles are widely used to provide stiffness and increase energy absorption in axial or lateral crush through the formation of multiple plastic hinges which impose large strains on the material. In addition, many profiles are cold formed prior to final assembly by bending or hydroforming. Joining techniques such as self-piercing rivets also require a minimum level of ductility to avoid cracking. Therefore, from a material perspective, extruded profiles have to exhibit good ductility combined with high strength to permit down-gauging and structure weight reduction while at the same time maintaining sufficient extrudability to allow the profiles to be produced at economical rates. In order to assist extrusion billet customers in meeting these challenges, Rio Tinto Aluminium initiated a research and development program in collaboration with external partners including the Universities of British Columbia and Waterloo and the Canadian National Research Council. This presentation, based on the results of that work, will discuss the metallurgical factors contributing towards improved performance of common extrusion alloys in automotive applications. Nick Parson –Nick obtained his PhD in Mechanical Metallurgy at Imperial College, University of London UK. 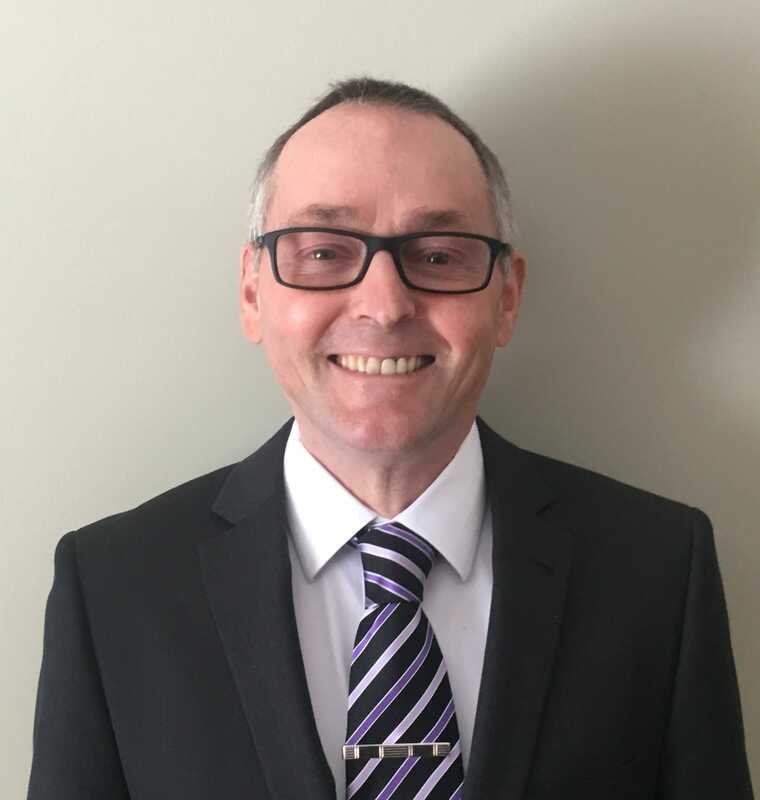 He started his career at Alcan’s R&D facility at Banbury in the UK, before moving to Canada in the mid 90s to provide production and customer technical support for Alcan’s expanding extrusion ingot business. He has a worked on a wide range of extrusion related subjects including soft and hard alloy metallurgy, extrusion process development and heat exchanger products. Nick is a regular contributor at industry conferences and has been granted a number of patents on improved extrusion alloys. 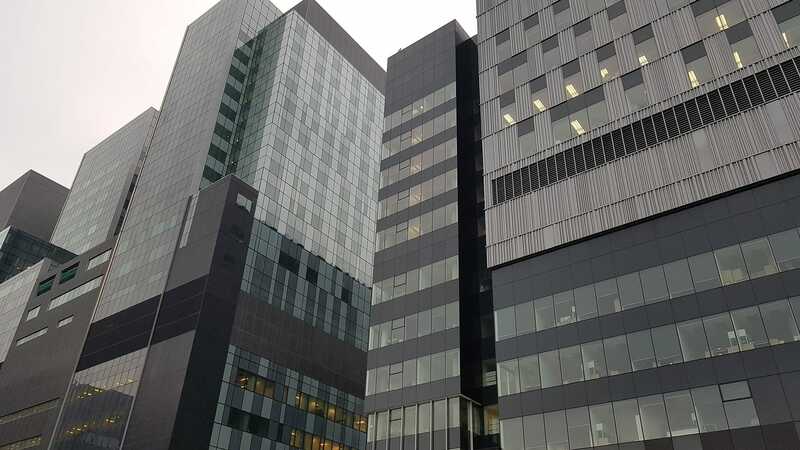 He is currently Principal Scientist for ingot products at the Rio Tinto Aluminium research center in Saguenay, Quebec and is adjunct professor at the University of Quebec at Chicoutimi. Aluminium’s recyclability is well documented; and indeed, Ford has demonstrated how to create an effective closed loop between its manufacturing sites and the mills that produce its aluminium Auto Body Sheet (ABS). In that system, most of the manufacturing scrap can loop several times each year between Ford and the mills, but the major portion of the ABS remains “on-wheels” for many years. At the end of their service life, vehicles enter a system outside the control of either the mills or the vehicle manufacturers. Not only does it happen over a vast geographic area, it takes place randomly over time. Because the aluminium ABS flow has remained modest so far, there has been no need to establish any ABS specific considerations. Driven by Ford’s F-Series trucks and other domestically produced and imported vehicles, this flow will grow exponentially in the next decade. When these aluminium intensive vehicles are scrapped, they will find an industry which is already aggressively recycling aluminium. The roots of aluminium recycling are linked to long existing cast applications, such as engine and transmission components. Therefore, it is no surprise that existing studies are undertaken from a casting perspective. The details of how aluminium ABS is actually incorporated into vehicles are poorly understood, and it is most probable that, without intervention, the upcoming surge of aluminium ABS will probably not be recycled into ABS, and instead will end up down-cycled to other products. The presentation aims to provide a sketch of the aluminium ABS landscape in the US market from the 1990’s forward, describing the growing volume of aluminium ABS in the scrappage market, with a rough estimate of its growth to 2030. It is part of a journey to assess whether there exists a commercial driver for ABS-specific end-of-service scrappage developments. 1991-2002: Technical Specialist in charge of the development of the aluminum autobody sheet, forming guidelines, alloys and suppliers during the Aluminum Intensive Vehicle (AIV) projects and Jaguar XJ. 2002-2009: Stamping CAE supervisor, Chair of the Global Stamping CAE team. Developed the methods that are the foundation of Ford’s Stamping CAE today. Bending is involved in the forming of many sheet parts and it is important to understand the phenomena involved. In this paper the basic equations describing bending on a global scale are compared with strain measurements from bent sheet. The development of strain on a local, microstructural scale is also investigated, as is the general aspects of plasticity and the failure process. It is shown that the global equations can be used to estimate the strains involved and the local strains can be attributed to various aspects of the plasticity. The bendability can be related to the fracture strain of the sheet and the ability of a sheet alloy to accommodate the necessary bending to form the part can be assessed. 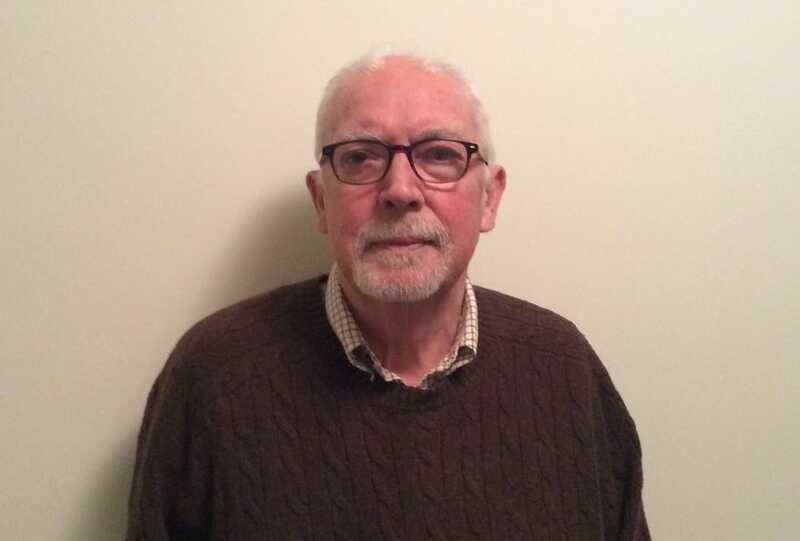 David J Lloyd obtained his Ph.D. from the University of Wales in 1968, and after post-doctoral work at McMaster University in Hamilton, Ontario and at the University of Manitoba in Winnipeg, joined Alcan at its Kingston, Ontario Research Center in 1974. 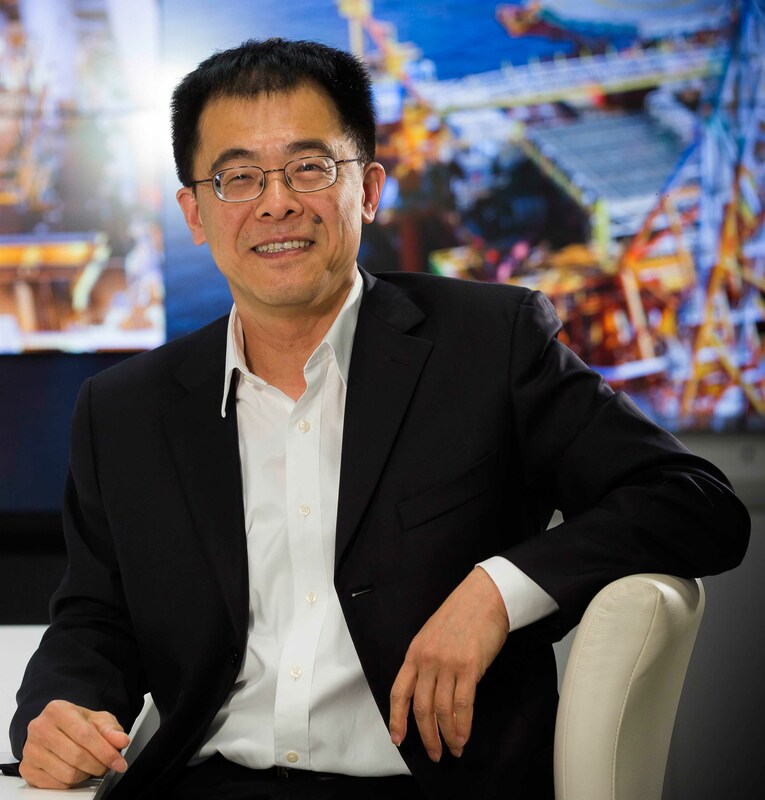 Initially working in the area of rapid solidification and metastable alloys, he subsequently developed Alcan’s alloy research in North America on continuously cast alloys, Al-Li alloys, metal matrix composites and automotive alloys. The continuous casting research developed optimum alloys for Alcan’s belt casting process and the metal matrix composite work developed the DURALCAN range of metal matrix composites. As Alcan and subsequently Novelis Principal Scientist he has had global responsibility for various aspects of Alcan’s materials research, both within its research centers and at universities and has spent extended periods of time at Alcan’s overseas operations. His most recent research interest has been in integrating physical and mathematical models of various aspects of Al alloy behavior with the objective of optimizing both Al processing and its subsequent performance. Dr Lloyd has over 200 publications and many patents that cover the broad range of aluminum processing, fabrication and deformation behavior. 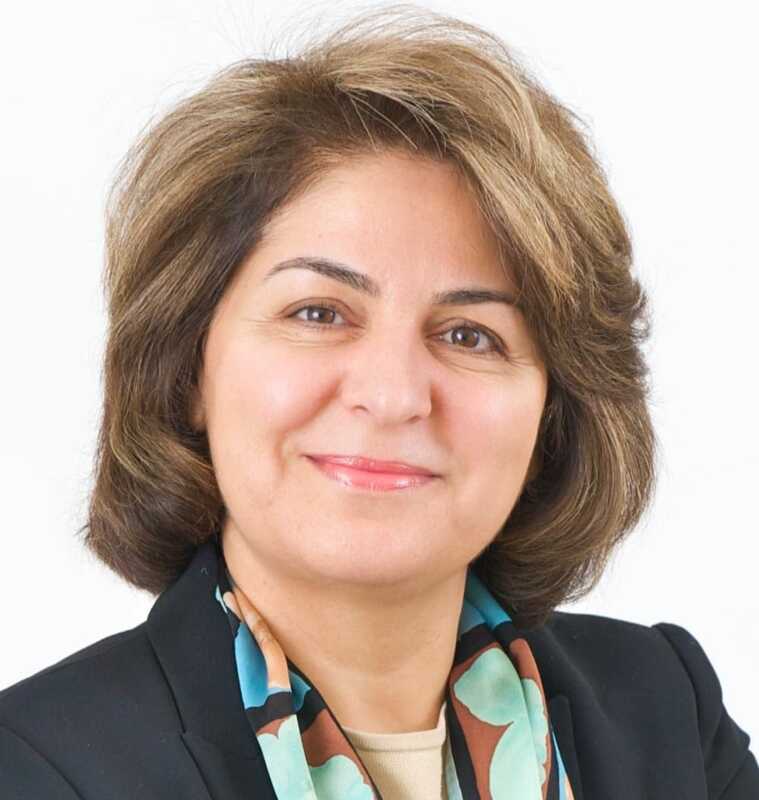 Dr. Lloyd retired from Novelis in 2004 and subsequently has consulted extensively for several companies, most recently Alcereco and other international companies and is an adjunct professor at several Canadian Universities, mainly interacting with graduate students. Precipitation process in binary Al-Cu alloys involves the formation of GP zones, theta” and theta’ metastable phases and the equilibrium theta phase, depending on the ageing temperature. Additions of trace elements may change the precipitation process or lead to the formation of other precipitate phases. While the effects of trace additions of Sn, Cd, In, Mg/Ag, or Mg/Si on the precipitation process are well established, the effect of Au addition has been less well studied and therefore remains to be fully established. In this work, the precipitation process and the distribution of precipitates in an Al-1.7Cu-0.02Au (at.%) have been studied using atomic-resolution high-angle annular dark-field scanning transmission electron microscopy (HAADF-STEM) and energy-dispersive X-ray spectroscopy (EDS)-STEM. It is found that GP zones and metastable precipitates theta” and theta’ are often distributed in a sandwich manner. This unique distribution of precipitates is analysed using first-principles calculations. Jian-Feng Nie received his PhD degree from Monash University in 1993. He is a professor of Monash University. 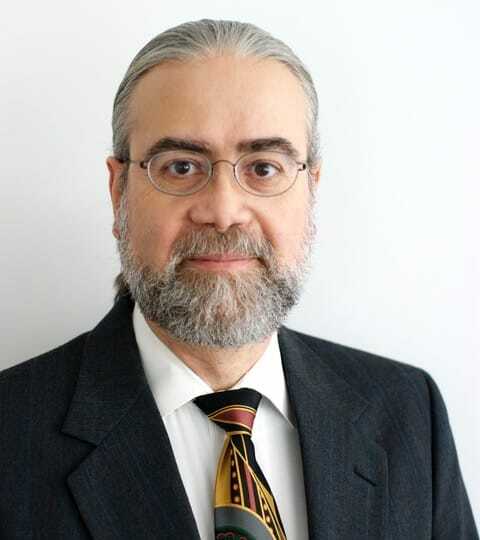 His current research interests cover physical metallurgy of light alloys, applications of scanning transmission electron microscopy in materials characterization, and processing-microstructure-property relationships in light alloys. He edited proceedings of several major international conferences. He was awarded the Marcus Grossmann Young Authors Award of ASM International in 2006 and AIME Champion Mathewson Medal Award of TMS in 2015. He is editor of Metallurgical and Materials Transactions, and chair of the National Events Committee of Materials Australia. Addition of Cu or Ag in Al-Mg-Si alloy has been found to improve the precipitation kinetics and the precipitation strengthening capability in a positive way. This two microalloying elements may modify the composition, morphology and structure of the precipitates from an initial stage and through subsequent structural formation and evolution. In this work, we will introduce segregation of adding Cu or Ag at the interfaces of different metastable phase and its influence on precipitate structures as well, studied by atomic resolution electron microscopies and first principle calculations. In the Al-Mg-Si-Cu alloy, Cu atoms segregate selectively at some dedicated atomic positions of the precipitate habit plane, and occupation of segregated Cu atom also varies with type of metastable phases. In the Al-Mg-Si-Ag alloy, the added Ag is found to segregate at the interface between the precipitate and the Al materix, and with changable heat treatments, Ag enters the βˊ phase composition, substituting the Si-network to create its own local symmetries and changing its hexagonal unit cell parameter from a = 0.715nm to a = 0.690nm. Both added microalloying elements shows evident influence on natural gaing and bake hardening properties. Zhihong Jia, professor (since 2010.10) in College of Materials Science and Engineering, Chongqing University (CQU) in Chongqing, China. 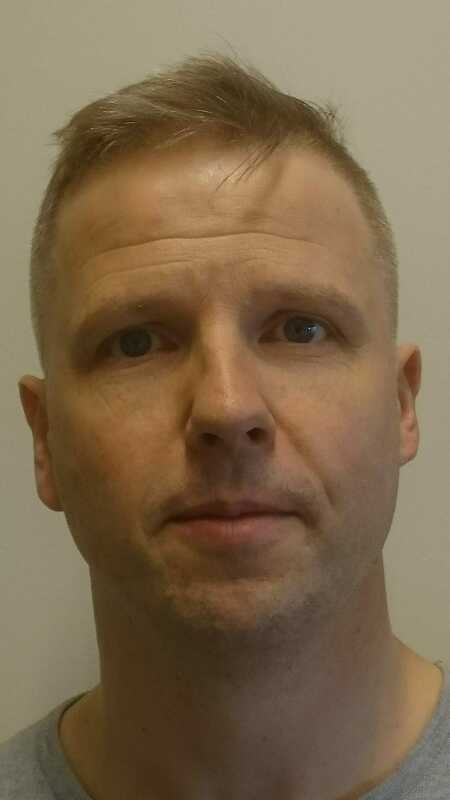 He got his PhD from Philipps University of Marburg, Germany in 2005, and subsequently worked as postdoc/researcher at Department of Materials and Engineering, Norwegian University of Science and Technology (NTNU) in the period of 2005-2010. His research interests are focused on aluminum materials; materials microstructure and the relationship to properties; advanced electron microscopy. He has worked on more than 20 projects from China, Germany and Norway in the past years. Jia has 70 publications with 60 SCI indexed and more than 20 invited presentations in international and national conferences. He, as a key person, had organized the 15th International Conference on Aluminum Alloys (ICAA15, 2016), and the First East-Asian Electron Microscopy (EAMC1, 2013). 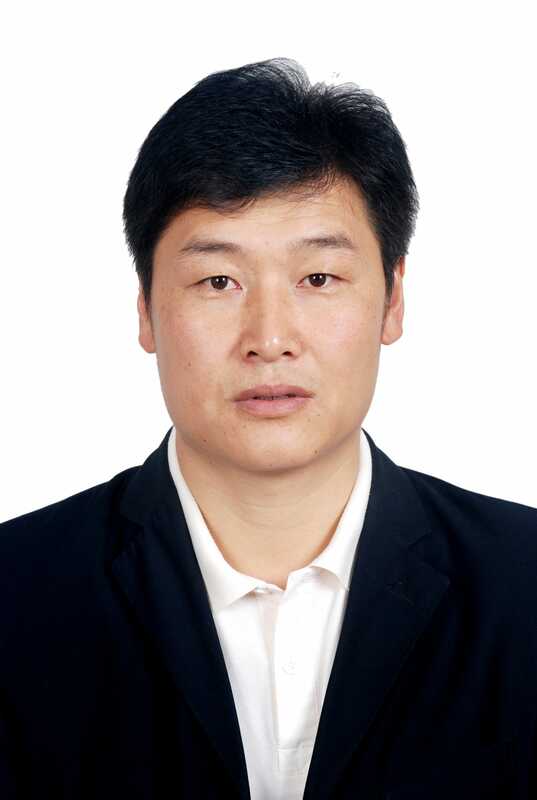 He is a member of Focus Ion Beam (FIB) Committee of China, a member of Chongqing new material expert committee, a member of Chinese Electron Microscopy Society, and the reviewer for many scientific journals. During non-monotonic loading the formability of aluminium alloys may be severely reduced due to a built-in material memory of its previous loading history. For example a 12% cold rolled AA1xxx sheet will have nearly no uniform elongation in the transverse direction, as compared to 20% uniform strain in the rolling direction. Memory effects have been included in crystal and continuum plasticity models. In this paper recent progress in model formulations, behavior and predictability is reviewed. 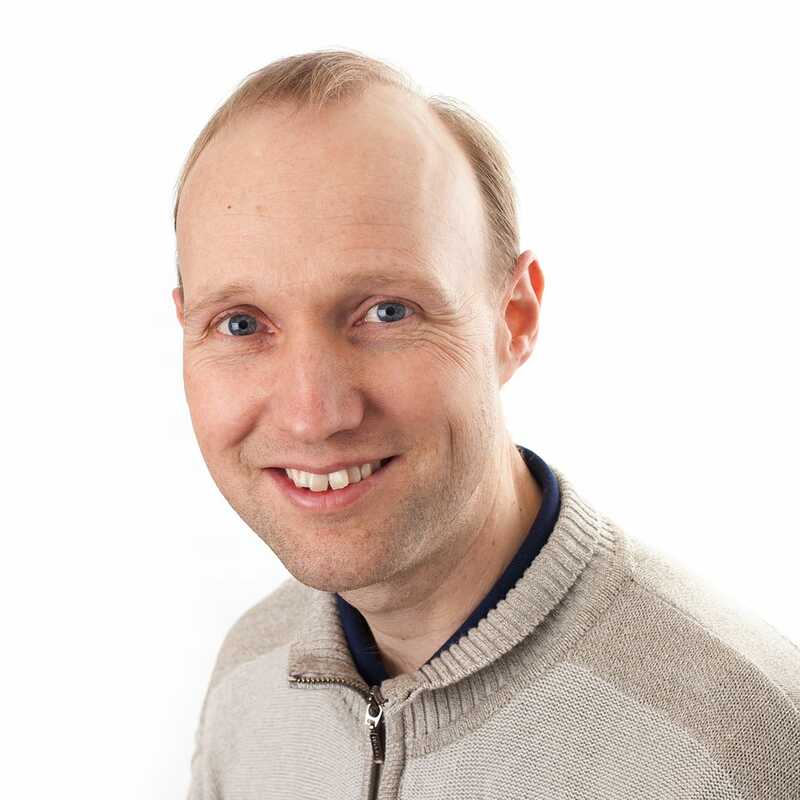 Professor Bjørn Holmedal, Norwegian University of Science and Technology (NTNU) bjorn.holmedal@ntnu.no Professional interests: Hardening mechanisms in metals, primarily Aluminium alloys. Dislocations, microstructure evolution, influence of solute, particles & precipitates. Crystal plasticilty (CPFEM, Taylor type models), continuum mehanics. Transients related to strain-path changes. Accumulated roll bonding. Enhanced strength. Metal composites. Mathematical modelling. 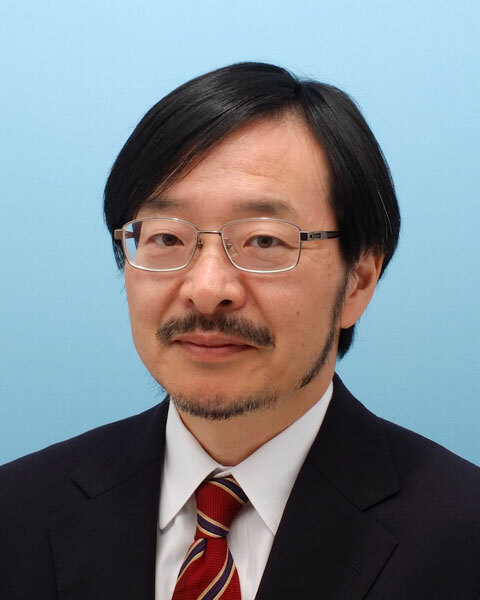 Invited Speaker: Kenta Suzuki – Senior Researcher, Nippon Light Metal Co., Ltd. Previous work has shown that the strengthening Al-Mn alloys with copper, while increasing the strength of the material leads, to the formation of an undesirable smaller recrystallized grain structure. In this study the mechanisms of strengthening and recrystallization behavior with a 0.3%Cu addition, after a brazing heat treatment, were investigated in Al-1.1%Mn-0.5%Fe-0.3%Si, using a simulated continuously cast starting stock. Metallurgical analysis revealed that the strengthening by Cu was dominated by the formation of dispersoid particles, while solid solution strengthening decreased with the Cu addition; this result is attributed to the decrease in the amount of Mn solid solution. The recrystallized grain size after brazing heat treatment with Cu addition was reduced compared to that without Cu. It is believed the decrease in Mn solid solution with Cu addition leads to a finer grain size due to Mn in the aluminum matrix inhibiting some boundary migration but allowing other grains to grow during heat treatment. These results are consistent with particle stimulated nucleation (PSN), wherein dispersoid particles are more likely to become active recrystallization nuclei during the heat treatment. The increase in the number of active dispersoid particles with Cu addition is correlated to the recrystallized grain structure. Kenta Suzuki is senior researcher in Nippon Light Metal Co., Ltd. in Japan. Kenta Suzuki received a doctor degree of engineering from Tokyo institute of Technology in 2003. 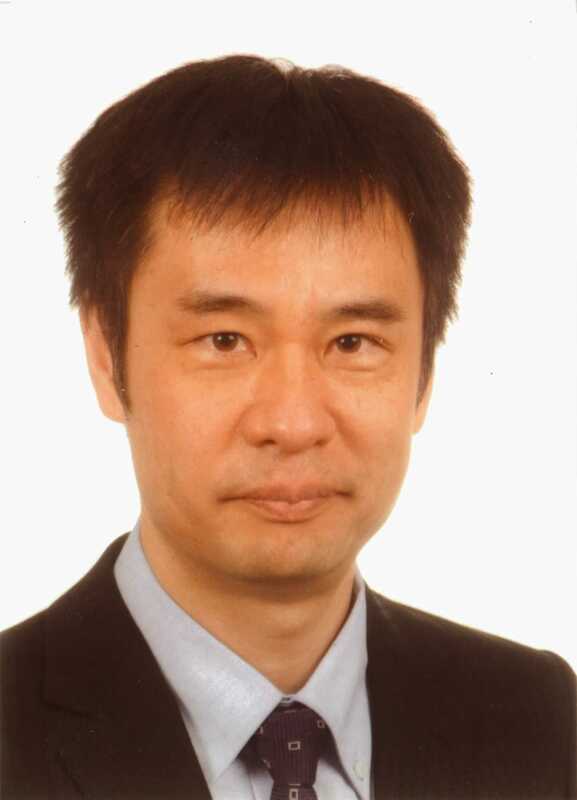 After serving as post-doctral resercher in Tokyo Institute of Technology, Kenta Suzuki has been serving as resercher to develop manily automotive heat exchanger Aluminum alloys in Nippon Light Metal Co., Ltd. since 2006. The present study investigated the low-temperature creep mechanisms in ultrafine-grained (UFG) aluminum manufactured by accumulative roll bonding. UFG aluminum with grain size 0.39 μm showedε-ε plot. The low-temperature behavior was divided into four regions by three distinctive stresses, σI, σII and σIII: σI (=45 MPa) is denoted as the micro-yielding stress with which dislocations start movement, σII (=85 MPa) the dislocation multiplication stress above which dislocations multiply with creep deformation, and σIII (=171 MPa) the conventional yield stress above which macroscopic plastic strain is generated. During low-temperature creep, below σI, negligible plastic strain is generated. Between σI and σII, creep deformation with stress exponent 2.5 occurred, which is accommodated by dislocation absorption into grain boundary and by grain boundary sliding, similarly to the low-temperature creep of h.c.p. metals. Between σII and σIII, creep deformation with stress exponent 7.0 occurred, whose mechanism is similar to the low-temperature creep of coarse-grained aluminum. Above σIII, power-law breakdown occurred.. The effect of natural aging on the precipitation hardening behaviour of AA6xxx alloys has been the subject of numerous studies in the past decades. It has been well established that natural aging generally plays an adverse role on the precipitation hardening behaviour of these alloys for commercially-relevant aging processes. More recent studies, however, have provided evidence for the reversal of this effect if the natural aging time is significantly extended or artificial aging temperature is increased beyond the current practical levels. It is postulated that understanding the fundamental aspects of such behaviour reversal in relation with alloy composition and processing history may open new design avenues to enhance the hardening responses of these alloys during processing operations. An overview of the most recent investigations on the precipitation hardening behaviour of naturally-aged AA6xxx alloys will be presented. The results will be used to propose practical schemes towards enhancing the precipitation hardening efficiency in AA6xxx alloys. Many important properties in the Al-Mg-Si alloy system, like hardness and toughness, is to a large extend determined by the atomistic precipitate interface structure. In this work we investigate the strain field around bulk hardening β” precipitates and the fracture decohesion at β’ grain boundary precipitates, which are exposed to strain localisation. The main tool in this work is density functional theory (DFT) guided by and combined with high angle annular dark field scanning transmission electron microscopy (HAADF-STEM) observations. For the strain field around β”, elastic theory using finite elements is used for the boundary conditions far from the precipitate, while DFT is used within and near the precipitate/matrix interface. Like β”, β’ precipitates are needle-shaped with the needle direction along . Due to the large lateral misfit between the bulk β’ structure and the aluminium matrix, these precipitates are surrounded by an interface region with an U2-like structure. Based on high quality HAADF-STEM images, realistic atomistic models of this rather complex interface structure along the of these rather complex (130)Al and (110)Al interfaces has been set up and their decohesion energy calculated with DFT. The results show that additional defects, like vacancy clusters, are required for initialisation of cracks.